⚓ T124317 Small dome structure doesn't cast shadows. Small dome structure doesn't cast shadows. 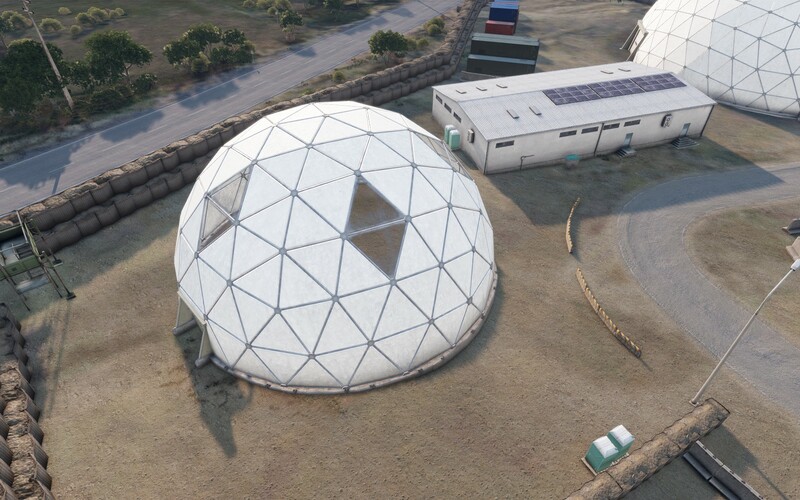 The smaller dome structure found on Altis doesn't cast shadows, only its base and doors do.